We’d love your help. 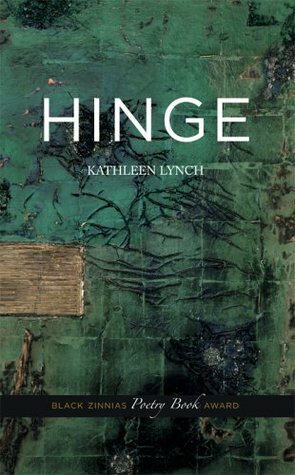 Let us know what’s wrong with this preview of Hinge by Kathleen Lynch. To ask other readers questions about Hinge, please sign up. I came to this book through Broadsided. We published Lynch’s “Canned Food Drive” after I read it in Poetry Magazine. Then she ended up winning the switcheroo in November, 2008. Ferocity. An edge of almost scary truth-telling. I was excited to read an entire collection. Hinge has much to praise. Beautiful control of the line. A surety of subject and position. A deep humanity. I respect her as a thinker as well as a writer. Kathleen Lynch's poem "Empire" is the November 1, 2008 Broadsided Switcheroo -- http://www.broadsidedpress.org. Her poem "Canned Food Drive" was Broadsided January 1, 2008.